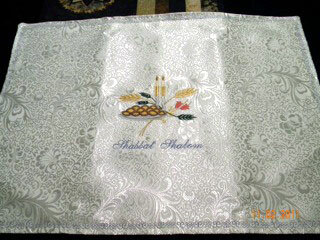 Set used: Shabbath Designs set for Challah Covers, Tablecloths etc. Attached is a photo of my project - a Shabbat Challah Cover. 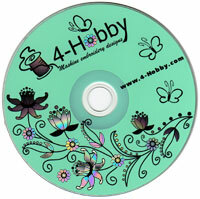 This is the first time I have used your embroidery designs and my first attempt at a Challah Cover.